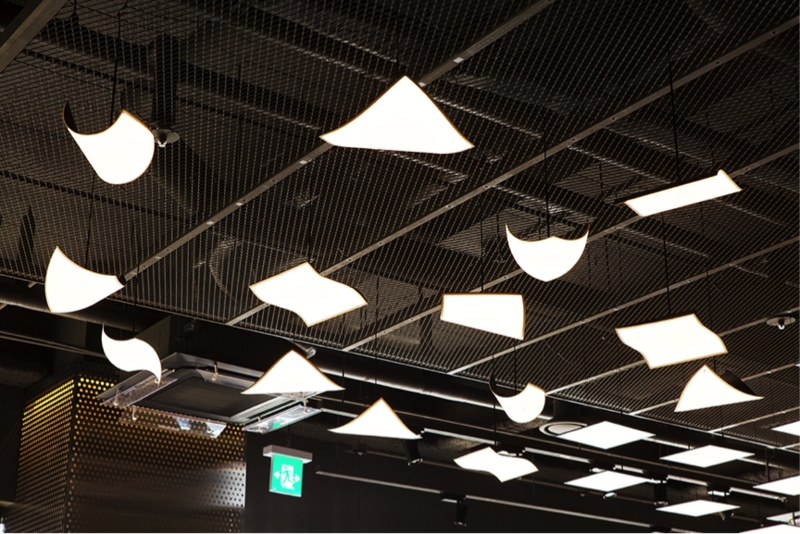 The OLED lamps shown in the images in the gallery (from Feng) were captured at the London Design Junction. 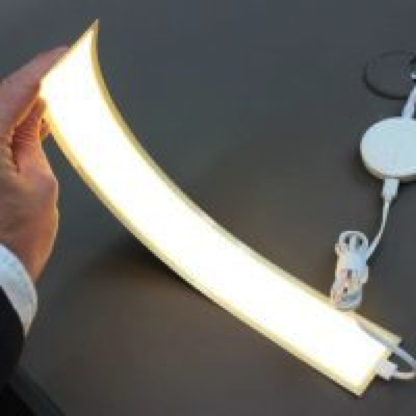 Many different sizes and shapes in LG’s flexible OLED lamps were shown – only some will find their way to finalized consumer products. 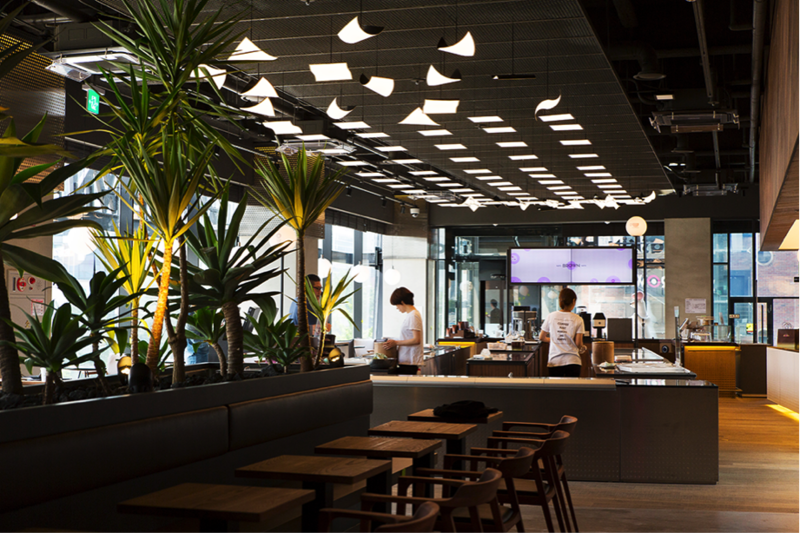 One example is an early test with Flexible and Rigid LG OLED light panels at a Baskin Robbins Brown Store. Figure 3: “300 x 300mm flexible and rigid types of LG OLED light panels” – at Baskin Robins Brown. 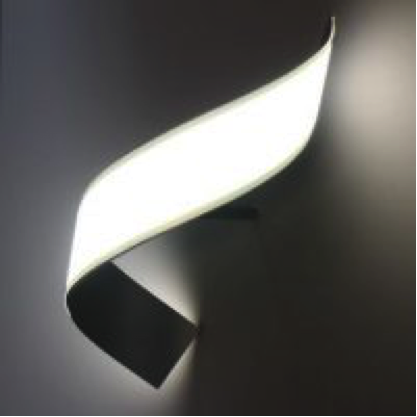 LG’s currently hosted their annual LG OLED Design Competition – having held the competition since the year 2013. This event began on September 11th and will last until November 30th, 2017. LG’s OLED Design Competition is endorsed by Red Dot and can be found at LG OLED Light right this minute.